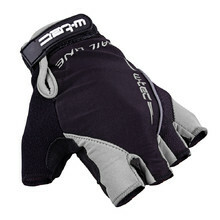 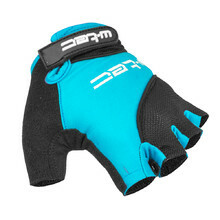 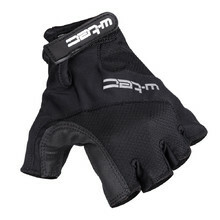 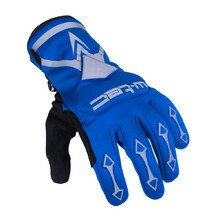 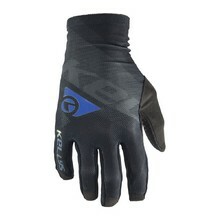 In the men’s cycling gloves category we offer a wide selection of cycling gloves especially designed for male hands. 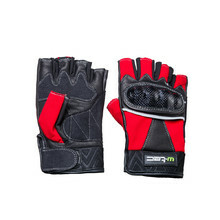 The durable and practical materials ensure maximum comfort and long service life. 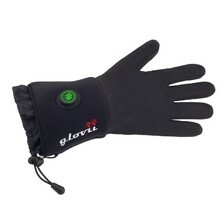 You can choose from several types, colours and sizes. 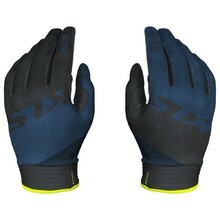 Gloves are one of the most important parts of cycling gear. 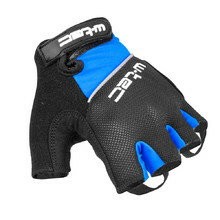 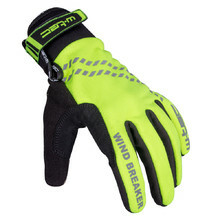 They protect your palms and ensure a firm and stable grip at the same time. 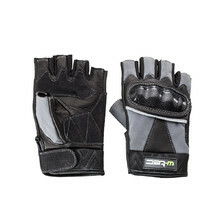 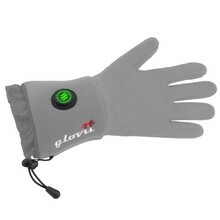 Gel-filled, foam-padded palm, finger loops, longer wrist, anti-slip, Velcro strap. 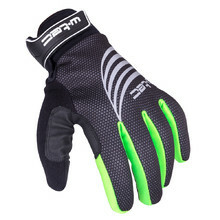 Gel-filled, foam-padded palm, finger loops, anti-slip, Velcro strap. 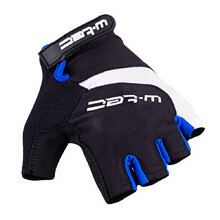 Original graphic, elastic wrist panel, comfortable liner. 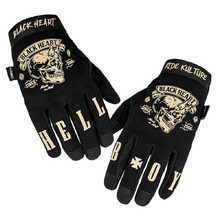 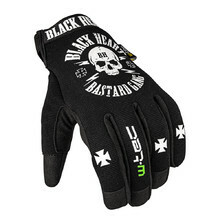 Original graphic, hidden knuckle protector elastic wrist panel, comfortable liner. 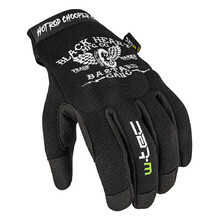 Carbon knuckle protectors, elastic panels in between fingers, comfortable liner.